The NFL regular season starts this week, and Sports Illustrated wants to load up your podcast apps with football commentary all fall. SI is launching three new weekly podcasts with DGital Media today, audio extensions of its Monday Morning Quarterback (MMQB) website that covers football. 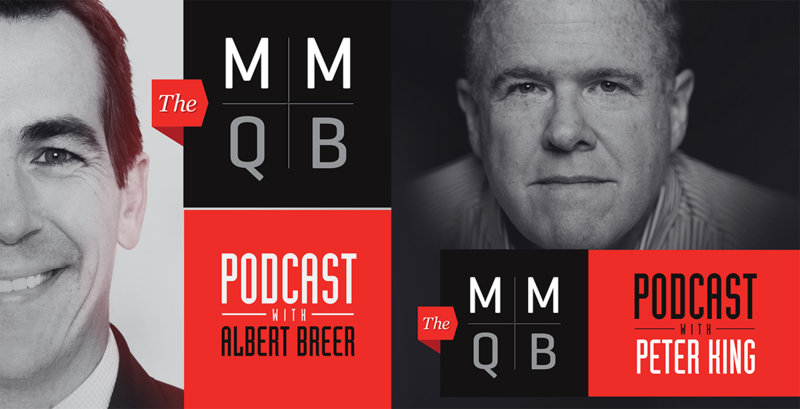 MMQB editor Peter King will host one of the shows—The MMQB Podcast with Peter King—featuring interviews with the likes of John Elway, Seattle Seahawks defensive end Michael Bennett and Arizona Cardinals coach Bruce Arians. 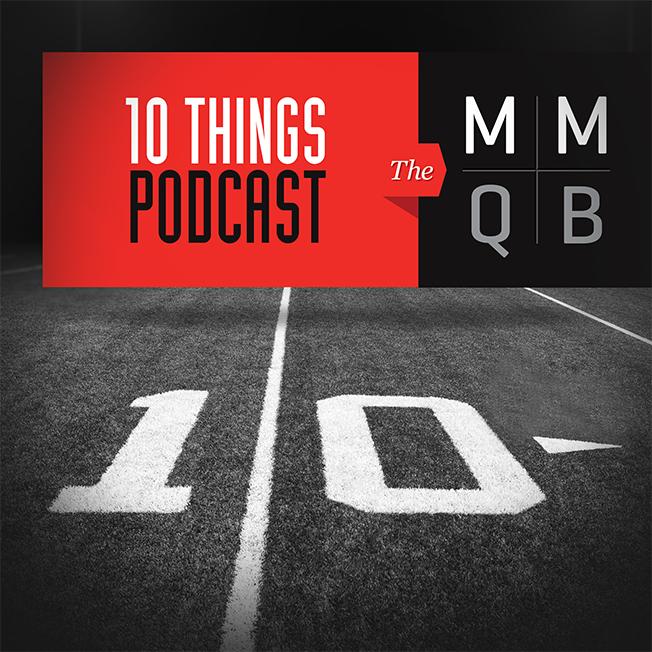 In addition to King's show, there are two other football-themed podcasts: one with MMQB.com reporter Albert Breer and another one called The Ten Things MMQB Podcast. Sports Illustrated is backing up its investment in audio with stats. Streams for its existing shows, including the SI Media podcast hosted by Richard Deitsch and the basketball-themed SI's Open Floor, have increased 200 percent in the past year with downloads up 150 percent. "As time goes along, we'll introduce some non-MMQB podcasts, but with football starting this week, this represents the best opportunity to fill the richest conversation from the start," said Chris Stone, group editorial director at Sports Illustrated. "Even anecdotally, we sense that [this] is beyond the football space." He added, "We saw this summer in particular basketball around the NBA finals—we saw massive spikes in people who were engaging and downloading our podcast." At launch, King's show will be sponsored by Blue Apron, FanDuel, SeatGeek and Harry's with preroll and midroll ads. Unlike other podcasts that prerecord ads with a separate voice, all of Sports Illustrated's ads will be read by the hosts. "It allows a premium influencer like a Peter King to talk through what that sponsorship is, whether it's a 60-second or 30-second midroll or preroll spot," said Chris Corcoran, chief content officer at DGital Media.